The Shropshire Lad is owned by Lyneal Trust, close to Girlguiding Shropshire’s residential centre and is just one of the local opportunities for units staying at Lyneal. See the Lyneal page for more information. 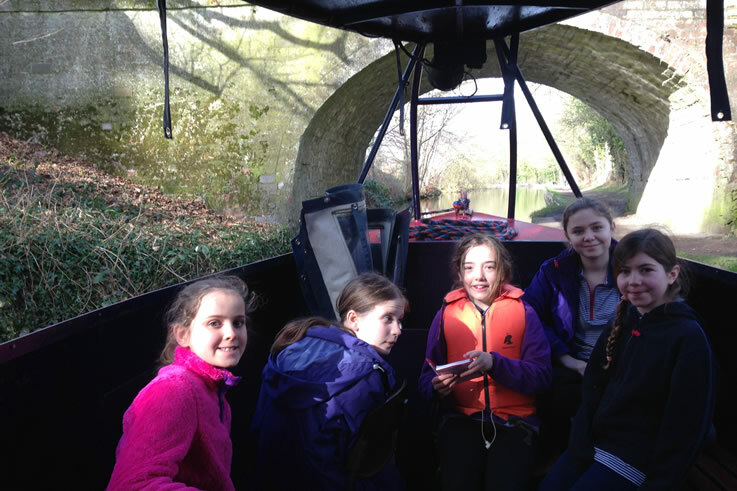 Girls taking part in the upcoming BP weekend at the end of March will be repeating the voyage on the Shropshire Lad.